As the solar market continues to grow, more and more homeowners are realizing the benefits of going solar. The fact is, going solar has a lot of benefits. Below, we will be discussing some of them. The biggest benefits that you are going to get from going solar is the ability to save money. You will be able to save a lot of money by going solar because it is going to help you cut down significantly on your energy costs. Because you will be generating your own energy through your solar pv panels, it is going to make it so you don’t have to spend money to generate electricity. Also, because a lot of states are offering rebates for clean energy, you should be able to get further savings from your tax for helping transition to clean energy. Because of the incredible savings that you are going to be able to generate, there is a very low payback period that you will be able to get when you make the decision to invest in solar energy. A lot of homeowners might shy away from the high installation costs, but the payback period is actually very low considering you save a tremendous amount of money every single month. This is especially true if you are someone that utilizes a lot of energy every day. 3. Increase Your Home Value. Because solar technology is the future, it effectively ‘futureproofs’ your home which can make your home’s value increase along with it. Because your home is going to be much more marketable if you have solar panels, it is going to make your home much more likely to sell on the open market as well. You should be able to increase your home value exponentially by investing in solar panels because not many homes on the market are going to be able to compete with it. Thus, you should be able to charge a premium for your home due to the lack of comparisons on the market. As noted above, a lot of states are offering significant incentives. You generally will get these incentives in the form of solar renewable energy credits. This alone makes investing and switching to solar energy much more financially appealing. Because solar energy is the future, it is one of the best ‘bets’ you can make on your property. The utility companies are well known for having fluctuating prices when it comes to electricity. 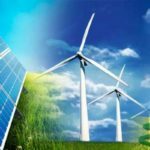 Therefore, by investing in this kind of energy, not only will you be able to rest easy knowing that it is not going anywhere in the future, but you are going to have a much better protection against rising energy costs and you will not be forced to pay exorbitant prices because utility companies force you to. 6. Good For The Environment. 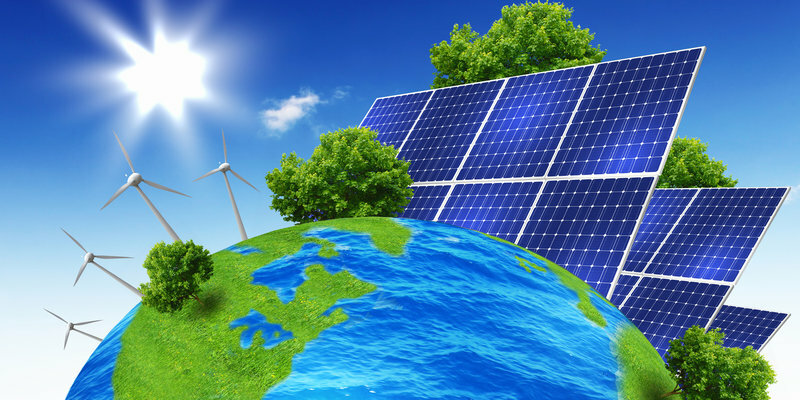 Another benefit that you are going to get when you make the decision to invest in solar energy is the ability to switch to a form of energy that is going to be much better for the environment. We are all responsible for the health of the environment and we must all do our part. By switching to solar energy, you are going to really be benefiting the enviornment because you are going to be generating your energy in the most clean way possible. Another benefit that you get when you make the switch is the ability to have guaranteed performance. Utility companies are unreliable. When everyone has no power because the company went down or because of powerlines going down, you are going to be sitting there with power because your energy comes from the solar panels above or around your home. This alone is worth it to a lot of people because it means that you are going to have guaranteed power throughout the year. Overall, there are plenty of benefits to switching to solar energy. Not only will you be making a solid investment in your property that can increase your home’s long term value, but you will be able to get a lot of other benefits along with it. To ensure that you are getting reliable panels, you should buy from one of the 5 biggest solar installation companies in the USA. 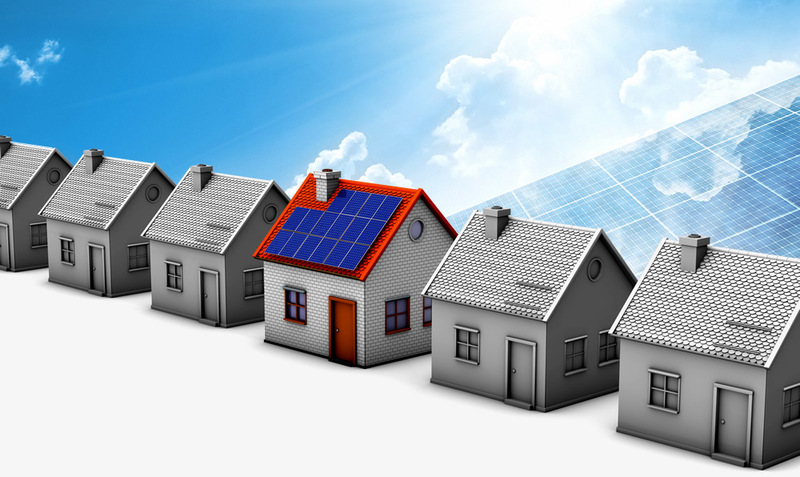 Have you ever heard of solar leasing programs? If you have, you might be interested in taking part in these unique programs that can provide you with solar energy. They are also called power purchase agreements. This simply means that, instead of having to pay for the cost of the products and installation, you are simply going to pay a fixed amount from the very beginning. This makes it easier for people to invest in solar panels where they could not before. These can cost thousands of dollars. Therefore, to find solar leasing programs that are in New York, the following tips will lead you to some of the best ones. Why You Should Consider Getting Solar Panels? Solar panels are unique devices that were created decades ago. They were once thought to be a novelty. However, they have slowly become something exceptional, a way for people to generate electricity off of the grid, and they are less expensive than ever before. You can usually have enough solar panels installed for low five figures. They are also much more efficient using monocrystalline silicon which is very effective at generating electricity. It is possible to lease solar panels today, making it possible for virtually anyone to have them, regardless of the budget they are currently on. 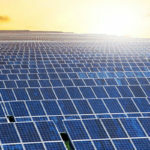 How Do Solar Leasing Programs Work? 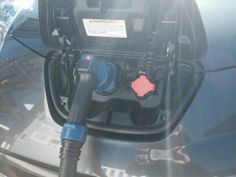 If you have ever leased a car before, then you should understand how leasing solar panels will work. Instead of owning the solar panels, you are simply leasing them to use them. 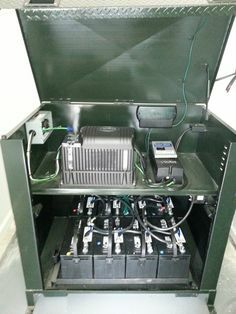 Once they are installed, they will generate all of the electricity that you will need in order to use every appliance an electric device in your home. 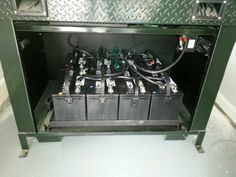 You will be able to power the lights, garage door opener, and you may even make enough to sell back to the electric company. When you lease these, there are so many benefits to doing so that many people should consider getting this done as soon as possible. One of the benefits of leasing something is that the people that are leasing it to you are responsible for the care and maintenance of what they have installed. If you have something go wrong with the solar panels, or if one of them inadvertently breaks as a result of damage, they will come out to fix the problem. This could actually save you a substantial amount of money because they are now responsible for these different homes. If you lease from a company that has a good track record, you should consider doing this for every house that you own. You may pay a little bit more, but in the end, this is going to be the best option. It is a maintenance-free way of getting solar panels installed on your house without having to come up with the upfront cost. 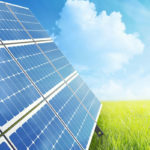 Even though leasing is a little more expensive than buying the solar panels out right, you are going to have no problem seeing why this is beneficial. To imagine that you can have these installed and operational within the next few weeks without having to come up with thousands of dollars is hard for many people to understand. 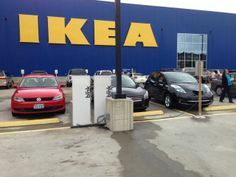 It is not until they see the solar panels on their house, and they are producing electricity, that they will realize that this was a fantastic deal. You can find many different solar leasing programs in New York that will be willing to work with you to help you start generating electricity courtesy of the solar panels and the sun. The solar energy industry in the USA has continued to grow at an impressive nationwide rate of about 4.4 times over the past five years. However, details on solar hot spots in the USA can be quite elusive. While several states are known to have plentiful sunlight including Arizona, Florida, and California, many states are leading the solar revolution but are flying under the radar. The following is a discussion about the top three solar states in the United States by cumulative capacity, solar jobs, and actual installed capacity. The Golden State reigns supreme when it comes to the solar market in the United States. California boasts 18,296 Megawatts of cumulative solar capacity that can power an estimated 4.732 million homes, which is about the equivalent of the next 9 states combined. 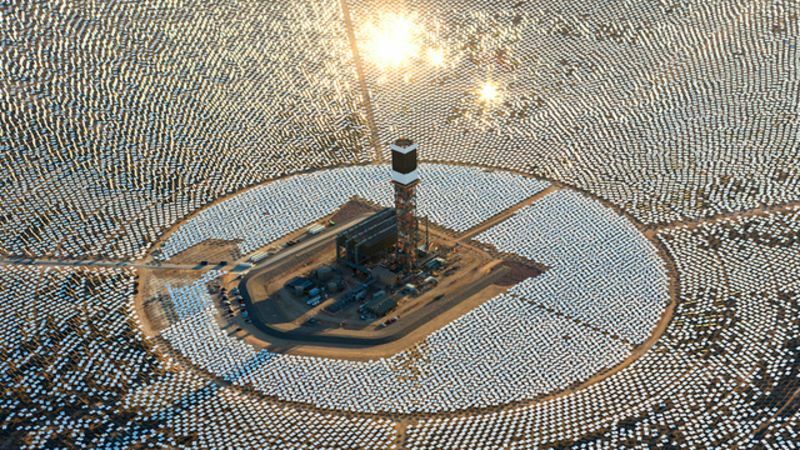 California is clearly head and shoulders above other states when it comes to solar energy in the USA. It has about 100,050 solar jobs and an installed solar capacity of 5,096 Megawatts, which are both higher than any other state. Besides its strong and consistent sunlight totals, California has enjoyed the perfect mix of high energy prices, progressive culture, and strong solar incentives because of its long list of solar-friendly utilities that ultimately make it the perfect place for impressive growth in solar. North Carolina might have been and continues to be one of the top 5 states for solar in the United States, but it is worth noting that it is the quickest growing in the country. The State has moved from number 4 to its current position at number 2 and it is one of the top 10 states in terms of solar jobs. North Carolina not only has an impressive cumulative solar capacity of 3016 Megawatts that can power 341,000 homes, but it is also creating a good number of solar jobs that currently stand at 7,112. It also has an installed solar capacity of 923 Megawatts. The success of North Carolina’s solar industry is driven in part by the excellent financing options provided in the state such as the revolving loan program offering some of the most competitive interest rates for homeowners that wish to purchase solar panels systems using loans. The Grand Canyon State has been in the top 10 states for solar for a while now, but Arizona is now a proud member of the top 5 club especially after witnessing some of the most dramatic growth in the country especially in 2017. Arizona is currently third in the country and boasts an impressive 2,982 Megawatts cumulative solar capacity that can power 446,000 homes. 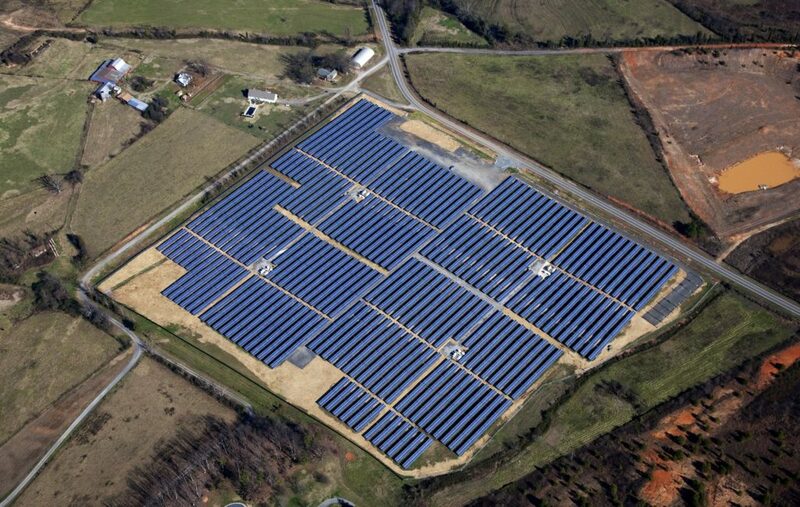 It comes in at number 3 in the states with an installed solar capacity of 657 Megawatts. 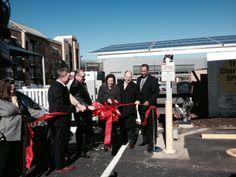 The state has about 7,310 solar jobs. 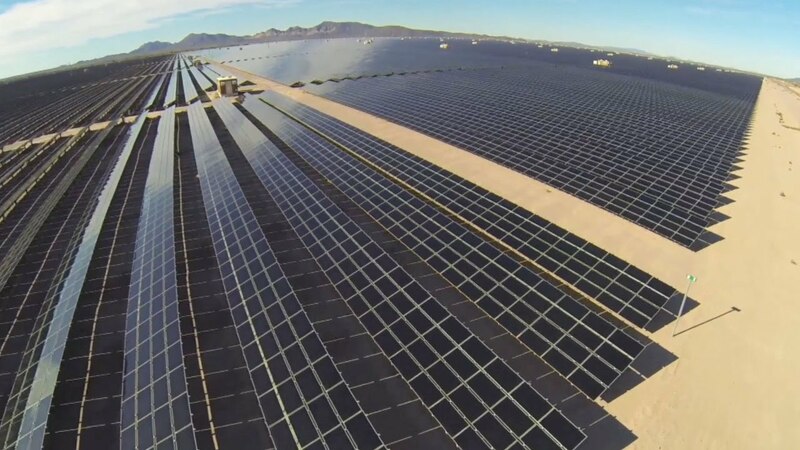 Arizona has managed to come out on top even after the Arizona Corporation Commission tried to restrict the use of distributed solar in recent years. Thankfully, its state solar tax credit has allowed Arizona homeowners to get the benefit of both their federal and local tax subsidy and now they enjoy some of the best rates for solar installations in the country. The reality is that solar is here to stay. It is becoming more affordable and producing more energy as technology keeps advancing. The 3 states listed here are currently the top states in the US in terms of solar. However, other states are quickly catching up and it won’t be surprising if some of the states are dethroned by others in the coming years. Heat from the sun is constant, free and an endless resource that will not depreciate. When you tap the sun’s rays you consume no energy and are able to heat water in solar geysers that have the required technology to take advantage of this. 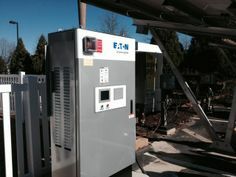 A solar geyser will have a container that stores water. This container is much larger than the containers seen in conventional geysers. 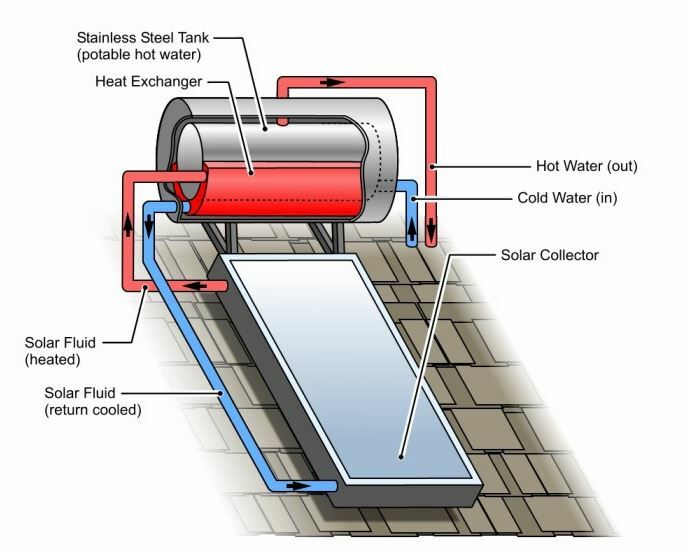 This geyser has an attached solar collector that requires to be mounted in the open, mostly on roofs, to be able to collect the heat from the sun’s rays that fall on the collector. This gathered heat is transferred to a transfer medium that is often glycol that will not freeze even in cold temperatures. You can also directly heat water that circulates to the container, in geographical areas, where freezing is not expected. 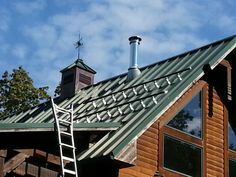 Storage containers can be placed on the roof along with the solar collectors but you need to make sure that your roof is able to stand this additional weight. Alternatively, this container can be inside the home, though its size is often a deterrent. 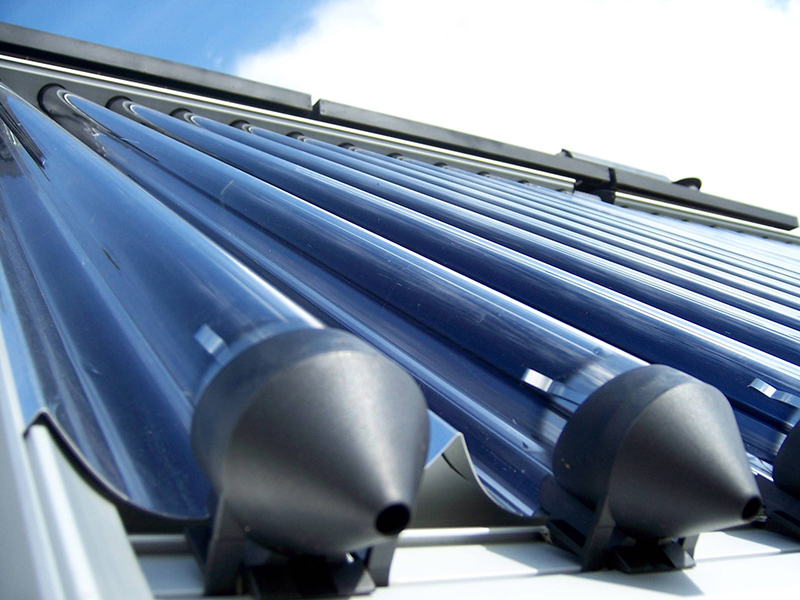 Solar collectors are often metal tubes that may be housed in a glass-fronted enclosure. A glycol solution is circulated in these tubes, and it gets heated after constant exposure to the sun. The heated solution is then circulated in pipe circuits that are immersed in the water container. The heat is then transferred to the water. It is essential that water containers be adequately insulated so that the heat is retained and not lost. It can also help if such containers are painted black if they are positioned on the roof, as this can help with heat absorption of the sun’s rays and help to maintain the temperatures inside the container. Solar geysers will not produce very high temperatures of hot water, and it can help if the feed water of conventional geysers is obtained from solar geysers that have raised the water temperature substantially. This can help to reduce the cost of heating in these geysers and yet give water to the required temperatures. Reduction of energy can vary from 50 percent to a high of 80 percent. When solar geysers are installed on rooftops, these are often passive systems where the water circulates in the system through gravity. When containers are located inside homes or at other locations you may need to install circulating pumps. Solar geysers will have no moving parts and once installed require almost no maintenance other than keeping the collectors free of dust. Besides the savings in energy costs that do accrue from these installations, a solar geyser is also environmentally friendly, as the resource used is renewable and does not affect the environment in any way, through pollution, waste or by-products. Efficiency will reduce on days that are cloudy, and the heat from the sun is also not available in the nights. However, these lacunae can be addressed by having large capacity containers that are properly insulated, so that the heat in the water is available at any time of the day or night. The widespread use of the sun’s energy to heat water through properly designed solar geyser systems can go a long way in saving the limited natural resources of a country. This can also result in going green and reducing the increase in global warming, that the use of other fossil fuels to produce power for heating will entail. 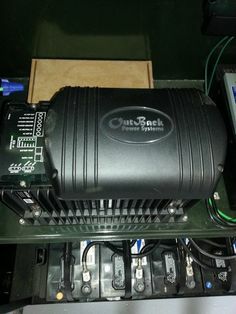 Installation costs of solar geysers are a one time cost, and there is no recurring cost required for any maintenance, as may be required for conventional geysers.